All the chatter this week at my house is about the snow❄️❄️❄️❄️. We had a few highly unusual and very unexpected snow flurries at our house on Tuesday morning…. 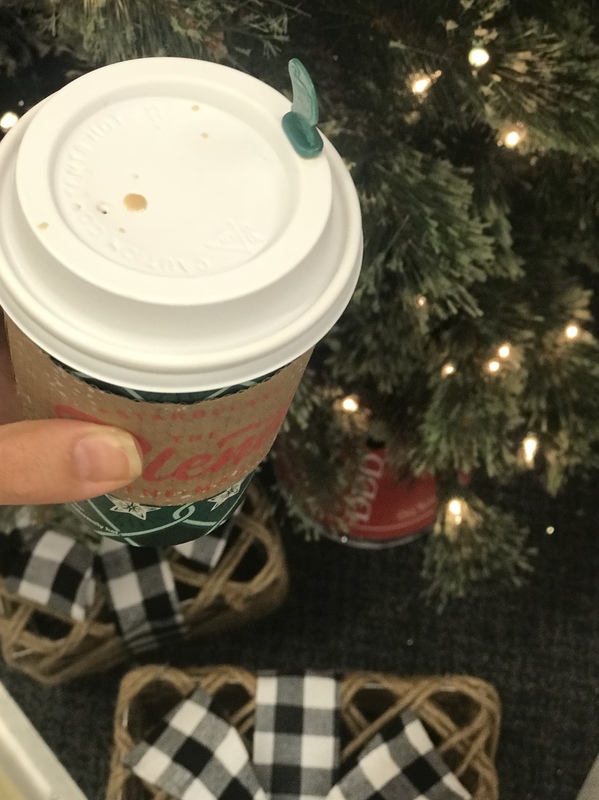 even my hubby said he would get down the Christmas decorations this weekend and “let” me decorate early this year… shhhh don’t tell him I have already been blasting the Christmas music…. 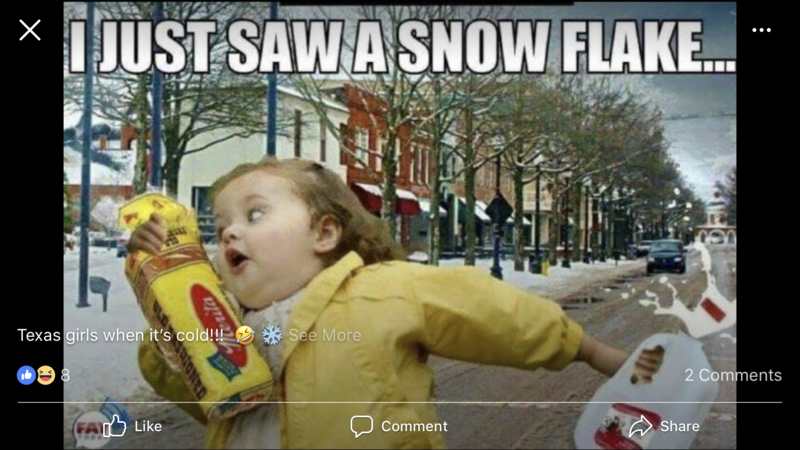 Anyone else had some unexpected cold temps or even snow this past week?? 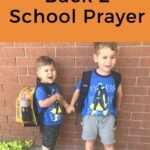 ?☃️ Temps perfect for building a Frosty Family is a perfect Segway into this week’s Friday Faves…. Lingering: ya know the great thing about Christmas music, you only listen to it 1-2 months a year, so every year even if all the Christmas music you listen to is like 10 years old it feels like a brand new album. 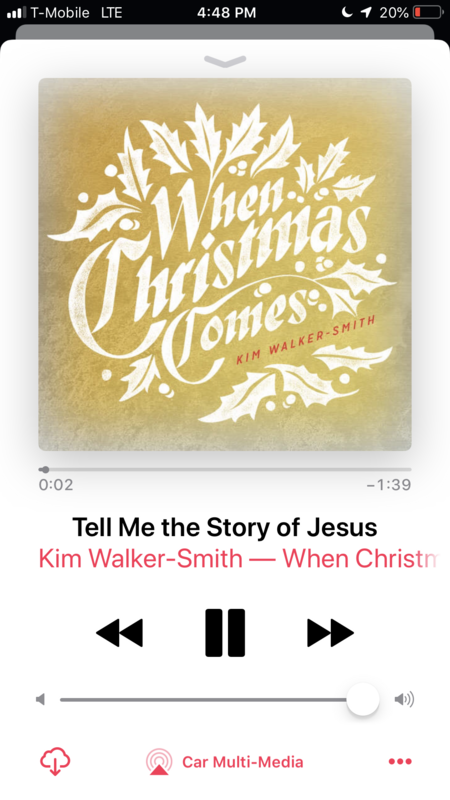 I just adore this Christmas album… When Christmas Comes by Kim Walker Smith, it’s so worshipful and beautiful… I dare you.. no, no make that a double dog dare with hot cocoa and marshmallows on top…to listen to the first song and not tear up. What’s your favorite Christmas album? Leave me a comment and let me know!- I love to hear new songs/artists/albums I haven’t heard before! 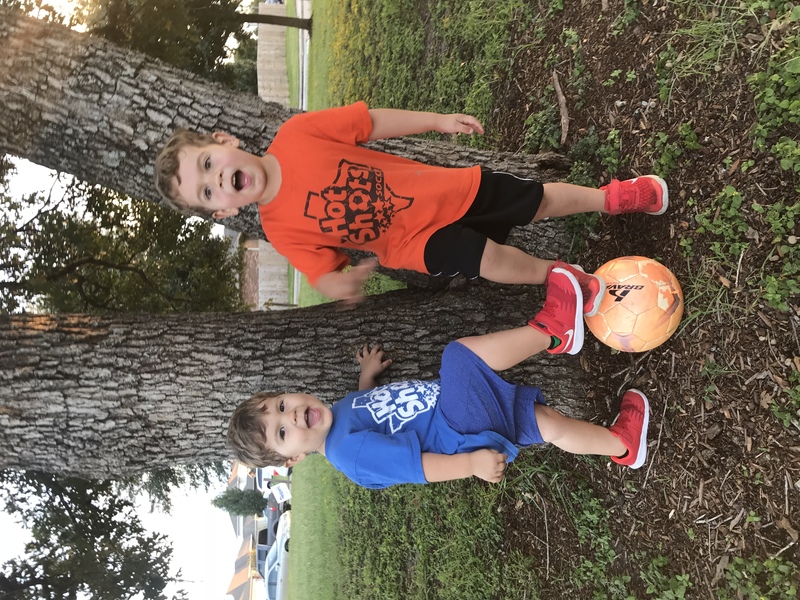 So proud of these soccer stars!!!! LOVE: Planning and getting ready for the Christmas season!!!! If you missed it I did a post about 3 simple ways to make Christmas about Jesus and Others! 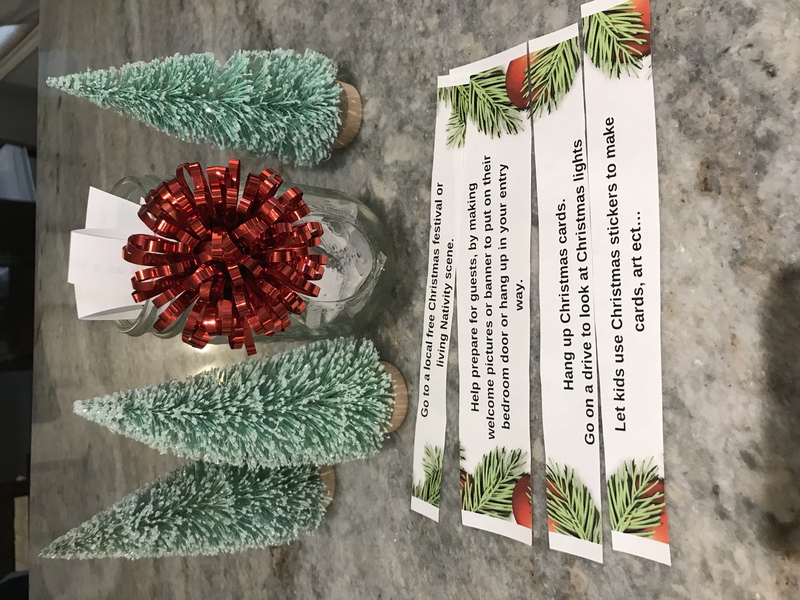 It also includes Free Printables with 25 low cost, high relationship building acitivities you can do in the Christmas season with your littles! I hope y’all have a wonderful weekend… and may all your November’s be white…. Sorry I couldn’t resist… cuz I watched this classic for the first time this season! anyone else have a fave Christmas music they could recite by memory??? « Hope Has Come, Free Advent Devotional!